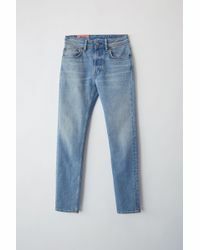 Established in Stockholm, Sweden, in 1996, Acne has grown to become one of the most popular fashion retailers in Europe. 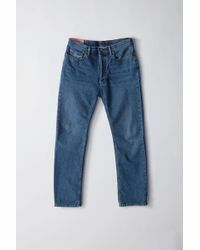 Founder Johnny Johansson first earned a reputation when he created 100 pairs of raw denim jeans and gave them away for free. 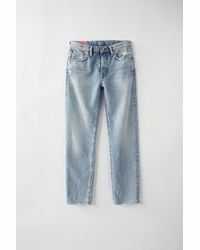 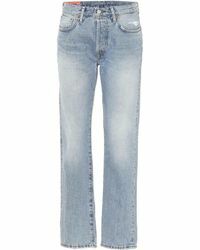 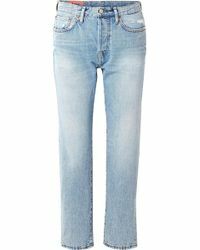 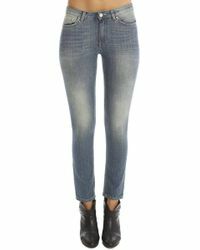 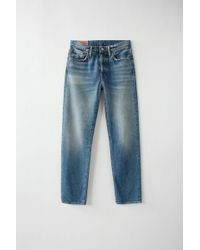 Revamp your denim collection with a classic pair of Acne jeans. 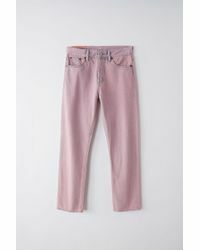 Highlights from the range include retro mom jeans, multicoloured cropped pants and super slim-fit chinos.